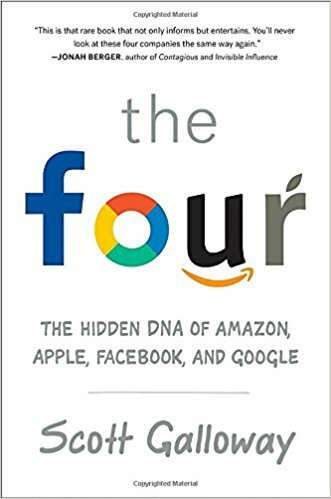 I’m in the middle of The Four, which takes an awestruck-but-critical look at the four largest tech companies. Scott Galloway "The four" - because that's where the Marketing world is. I like the book for its honesty.